What started as a small to-do has grown into big opportunity for creative peeps to take their skills from hobby status to brick-and-mortar storefronts. Why just teach your community to #shopsmall when you can make it irresistible not to? We work hard at being matchmakers — creating authentic connections between shoppers and the businesses they will love, all in a fun and dreamy way. And we're so proud of how Cleveland has helped us make creative dreams come true. We're a market with a mission. 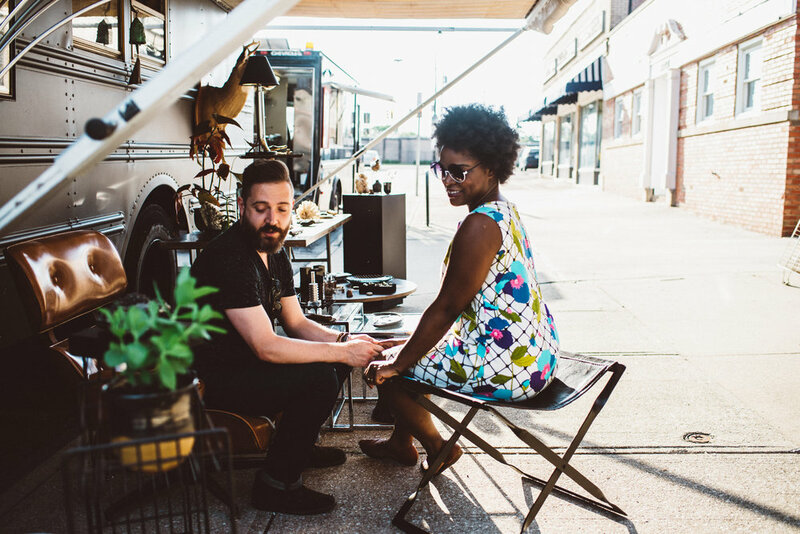 Stephanie Sheldon (Indie Foundry) founded the Cleveland Flea in 2013 as a way to support the makers, dreamers and creative small businesses that call Cleveland home. She wanted to build a means for them to make a living (and to keep making it in Cleveland), while serving up an experience shoppers couldn't get anyplace else.